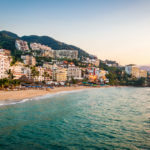 What can I expect from Nuevo Vallarta and the Riviera Nayarit? 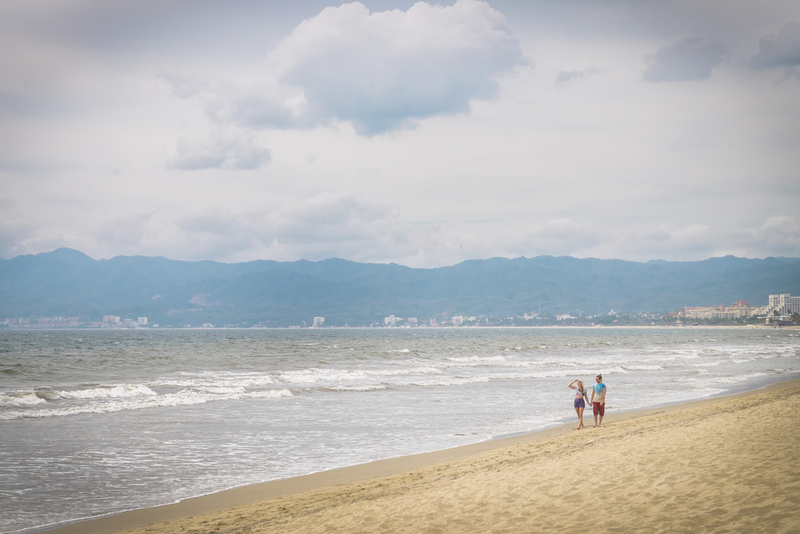 Nestled between the tranquil Pacific Ocean and the Sierra de Vallejo mountains is Nuevo Vallarta Nayarit. 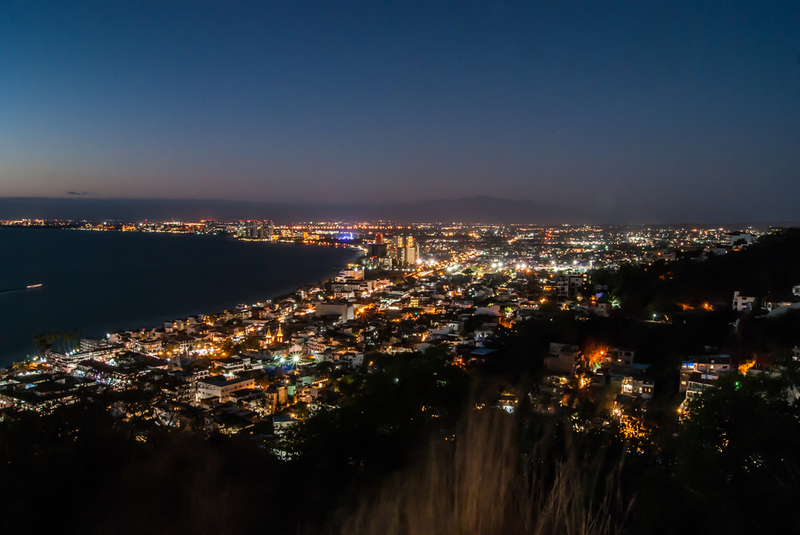 Just a 20-minute drive from the Puerto Vallarta airport, Nuevo Vallarta is one of the most visited and exclusive beach destinations in all of Mexico. Yet it still holds the 2018 Earth Check Silver Certification. 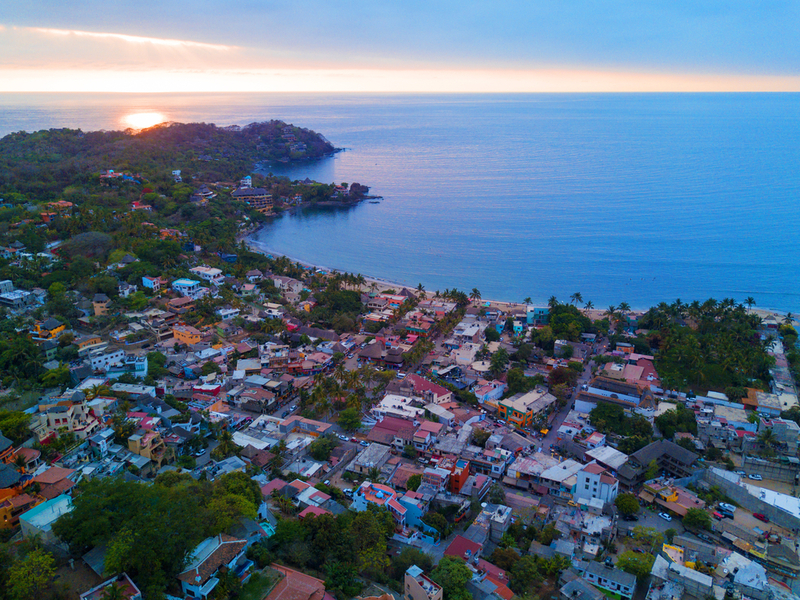 Nuevo Vallarta Nayarit brings together luxury and the abundance of nature to offer each visitor an enchanting escape with excellent hospitality, comfort, and entertainment. 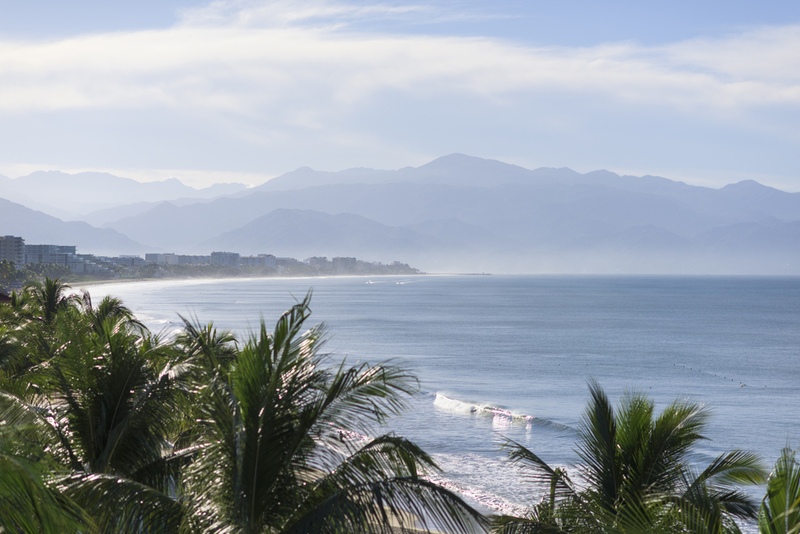 Nuevo Vallarta Nayarit is the entryway into the state of Riviera Nayarit with the second highest number of hotels and resorts in the country. You’ll find a first-class infrastructure, which is easily witnessed in the impeccable and vast golf courses, luxurious condominiums, exclusive restaurants, and two of the country’s most important marinas. Activity options include numerous beach sports, golf, scuba diving, surfing, yoga classes, gym equipment, and sports fields and courts. Also worthy of praise are the sophisticated resort spas where you can enjoy revitalizing treatments for mind, body, and spirit such as hydrotherapy, sauna treatments, and hydro-reflexology, among others. 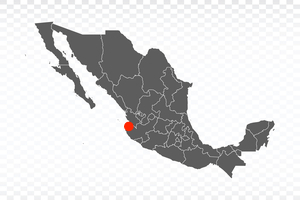 Nuevo Vallarta Nayarit is a lively destination with its five kilometers (three-mile) shoreline of golden beaches. 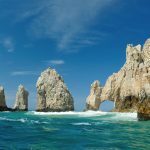 Visitors can delight in the turquoise-blue ocean and fine sands, as well as the various activities, offered in this unbeatable climate. And of course, there is no better way to enjoy the late afternoon than by taking in a breathtaking sunset accompanied by the crashing waves as you read a great book.